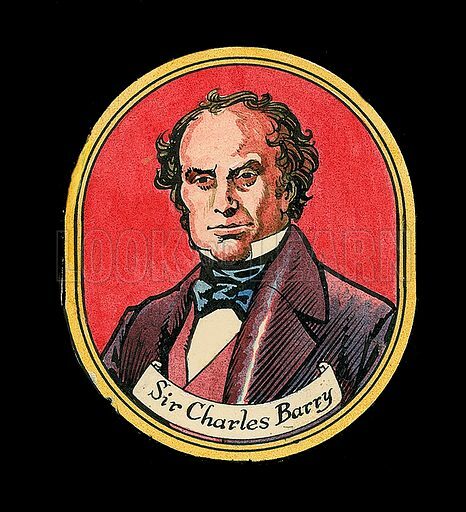 Sir Charles Barry. Architect best known for rebuilding the Palace of Westminster (the Houses of Parliament). Original artwork. Available worldwide for immediate download up to 3,816 x 4,193 pixels.